The July 2014 issue of DOLLS is our yearly Debut of Dolls issue! It features 84 four-color pages, with a focus this year’s newest and most popular dolls! The July to August 2014 issue of DOLLS is our yearly Debut of Dolls issue! It features 84 four-color pages, with a focus this year’s newest and most popular dolls! 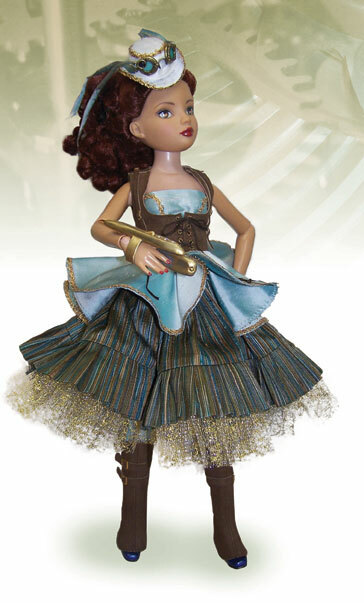 Featured doll artists in this issue include Sherry Rawn, Gretchen Anthony, April Norton, and Henry & Zofia Zawieruszynski. Plus, don’t miss Tonner Doll celebrating a movie milestone.